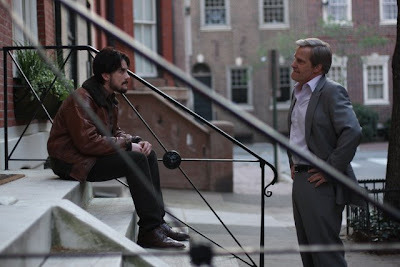 On Demand June 26 and Will Release In Theaters July 24. 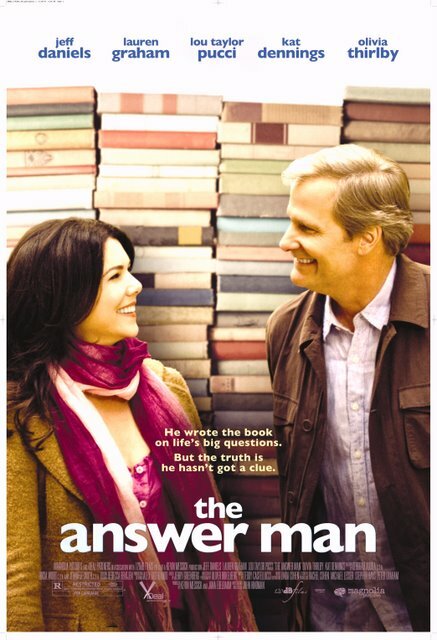 From first-time director John Hindman, comes The Answer Man, a romantic comedy starring Jeff Daniels (The Squid and the Whale), Lauren Graham (“Gilmore Girls”) and Lou Taylor Pucci (Thumbsucker). Arlen Faber (Daniels) is the reclusive author of "Me and God," a book that has redefined spirituality for an entire generation and has been translated into over 100 languages. On the eve of the 20th anniversary of his still wildly popular book, Arlen is still sought after as the man who has all the answers. 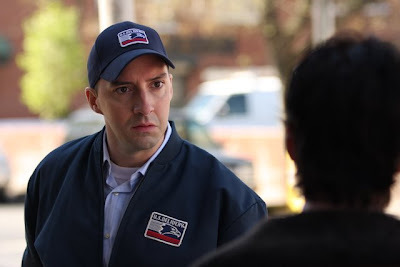 Arlen's life collides with Elizabeth (Graham), a single mom raising her seven year-old son, and Kris (Taylor Pucci), a young man fresh out of rehab who is searching for meaning. 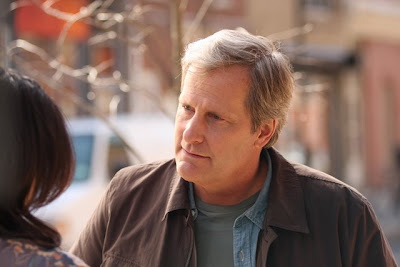 Both Elizabeth and Kris are hopeful that Arlen has the answers, but the truth is, he hasn't got a clue. 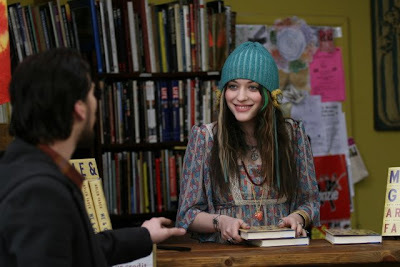 The film also stars Kat Dennings (Nick and Norah’s Infinite Playlist) and Olivia Thirlby (Juno).